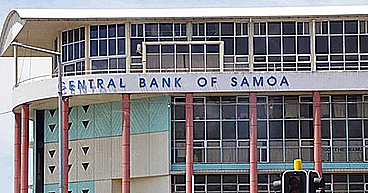 Leadership Samoa has welcomed Samoa International Finance Authority (S.I.F.A.) to its family of sponsors. S.I.F.A. confirmed its support of Leadership Samoa and agreed to become a Bronze Sponsor of the Programme with a cash donation of $5,000. 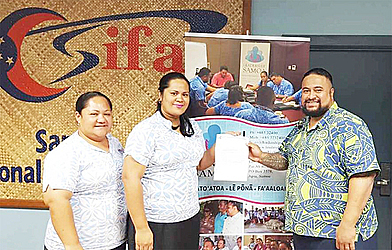 Senior representative of S.I.F.A., Tapuitea Lafaialii-Petaia, said the organization believes in developing leaders in Samoa. The C.E.O. 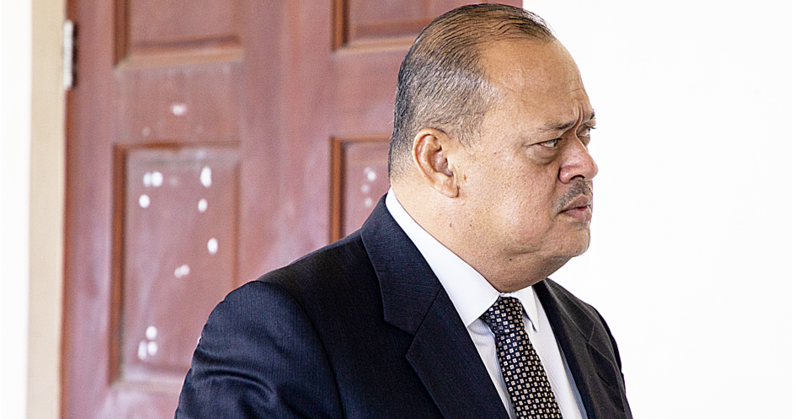 of Leadership Samoa, Seumanu Douglas Ngau Chun welcomes S.I.F.A’s assistance. “On behalf of our Patron: Hon. Tuilaepa S. Malielegaoi; our Advisory Trustees; the Chairman, and Board of Trustees, and the Alumni of Leadership Samoa, we extend our sincere appreciation to the C.E.O. and Management of SIFA for considering our sponsorship proposal,” he said. Leadership Samoa has already opened its call for applications and its due by the end of June.